We are a small development team with 3 members. Our current project is the Tic Tac Toe SP. Casual game 2D, a game of the old woman with special powers. 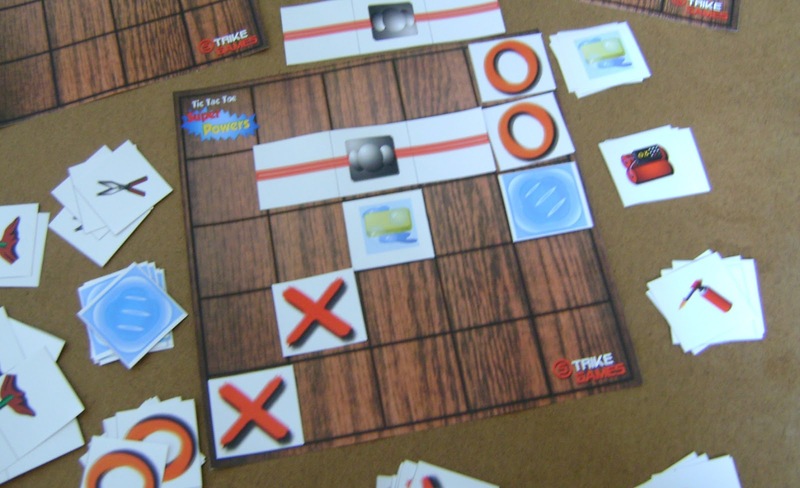 In it there is a campaign mode, in which the player contests a tournament winning trophies, acquires and expands powers, also conquering new trays. 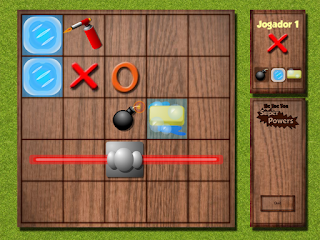 In quick game mode, the player has a quick game, in which he can train for the tournament (can play two people). 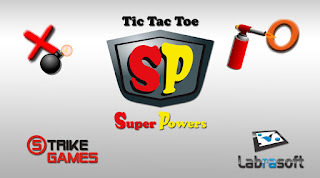 The idea of ​​the game came in 2013. 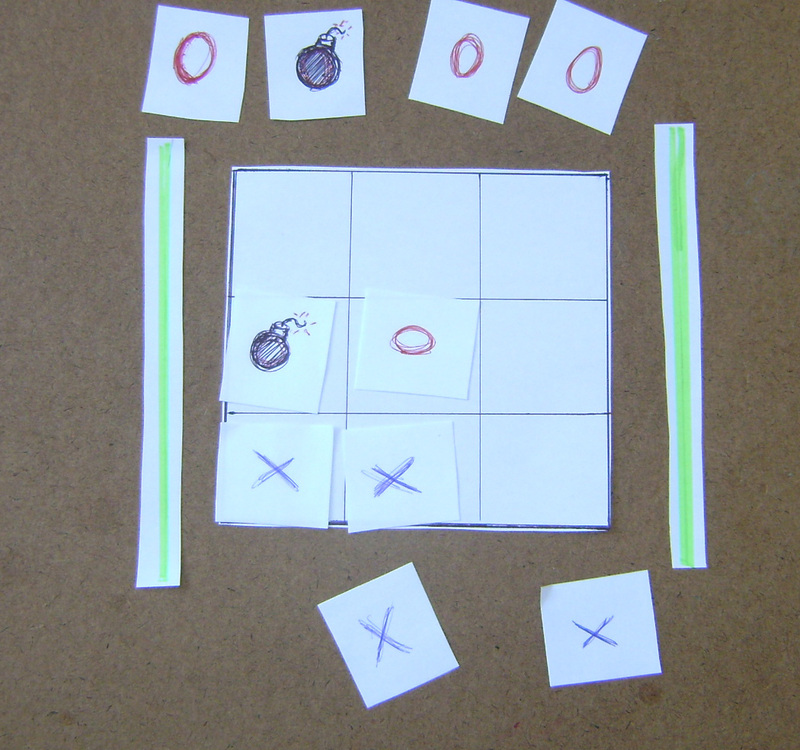 The concept and mechanics were tested on prototypes made on paper, we came to make a flash version. Except that the project did not move and was stopped. In 2016, after some partnerships in games jobs, the opportunity to start the project again. 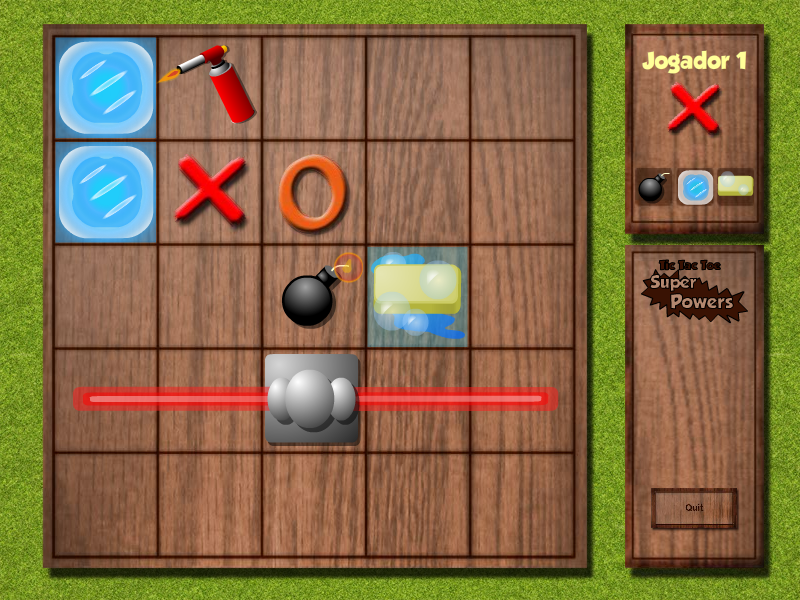 Currently the game is being developed in unity. 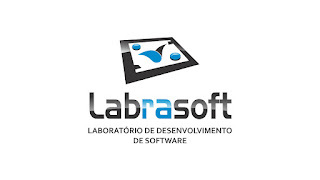 The game is being done with its own resources and in partnership with the Labdasoft research group of IFBA.